Sardis, in western Turkey, was one of the great cities of the Aegean and Near Eastern worlds for almost a millennium—a political keystone with a legendary past. Recent archeological work has revealed how the city was transformed in the century following Alexander’s conquests from a traditional capital to a Greek polis, setting the stage for its blossoming as a Roman urban center. This integrated collection of essays by more than a dozen prominent scholars illuminates a crucial stage, from the early fourth century to 189 BCE, when it became one of the most important political centers of Asia Minor. 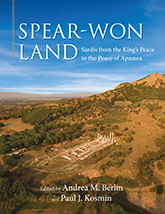 The contributors to this volume are members of the Hellenistic Sardis Project, a research collaboration between long-standing expedition members and scholars keenly interested in the site. 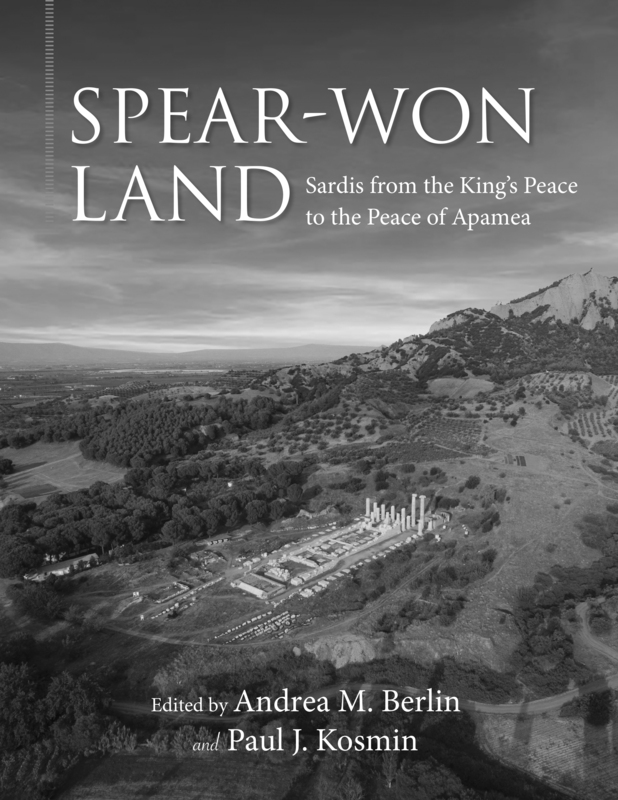 These new discussions on the pre-Roman history of Sardis restore the city in the scholarship of the Hellenistic East and will be enlightening to scholars of classical archaeology. Andrea M. Berlin holds the James R. Wiseman Chair in Classical Archaeology at Boston University. She has written extensively on a broad variety of topics in classical archaeology, including six volumes reporting and interpreting excavations. Paul J. Kosmin is the John L. Loeb Associate Professor of the Humanities at Harvard University. He is the author of The Land of the Elephant Kings: Space, Territory, and Ideology in the Seleucid Empire, and Time and Its Adversaries in the Seleucid Empire. 47 color illus., 102 b/w illus.